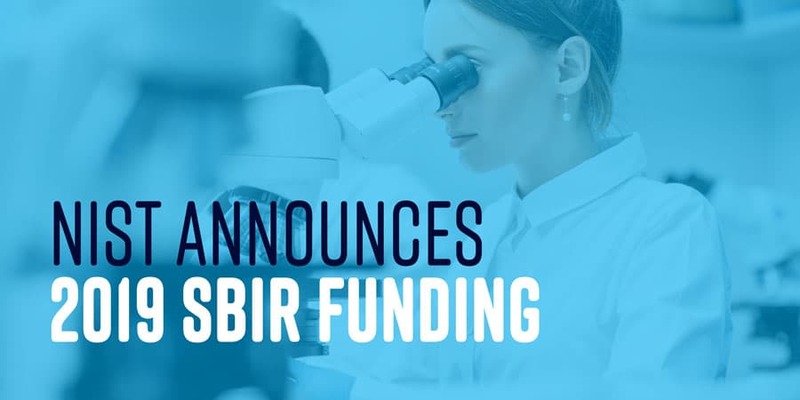 In hopes of promoting both scientific and technical innovation, the US Department of Commerce’s National Institute of Standards and Technology (NIST) released its 2019 Small Business Innovation Research (SBIR) Phase I Notice of Funding Opportunity. To get more information, including video walkthroughs for would-be applicants, visit NIST’s information center. To submit an application, click here.